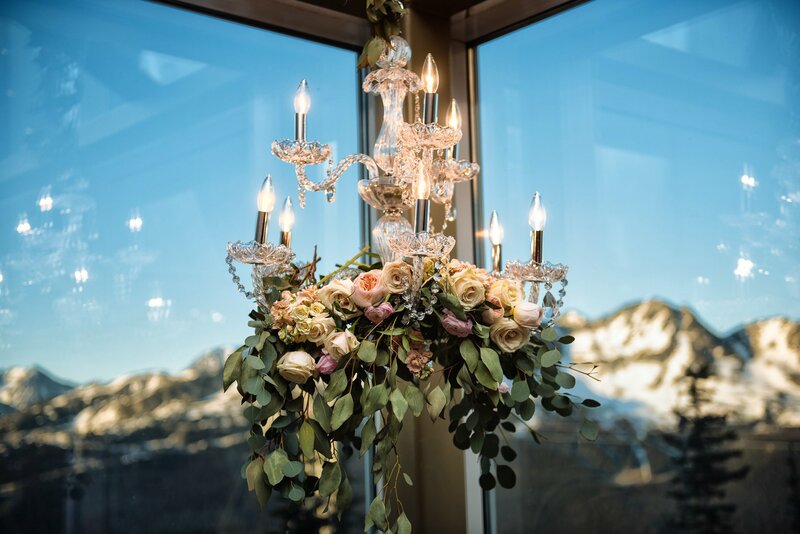 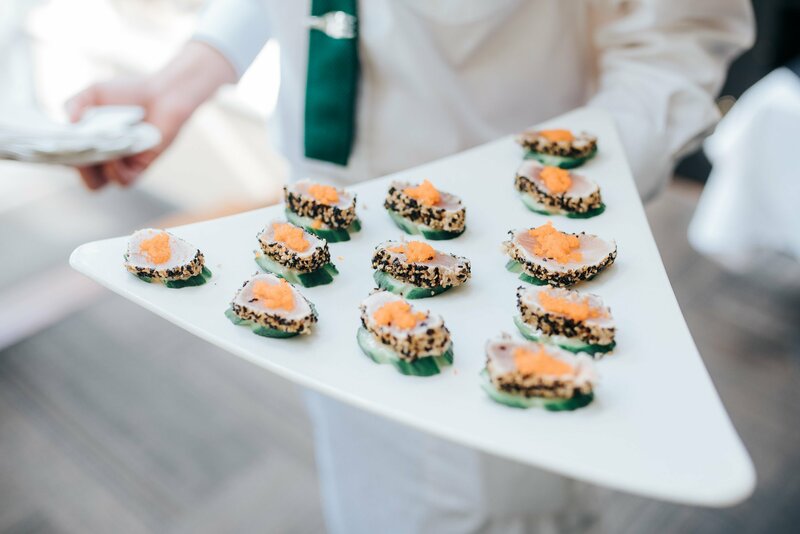 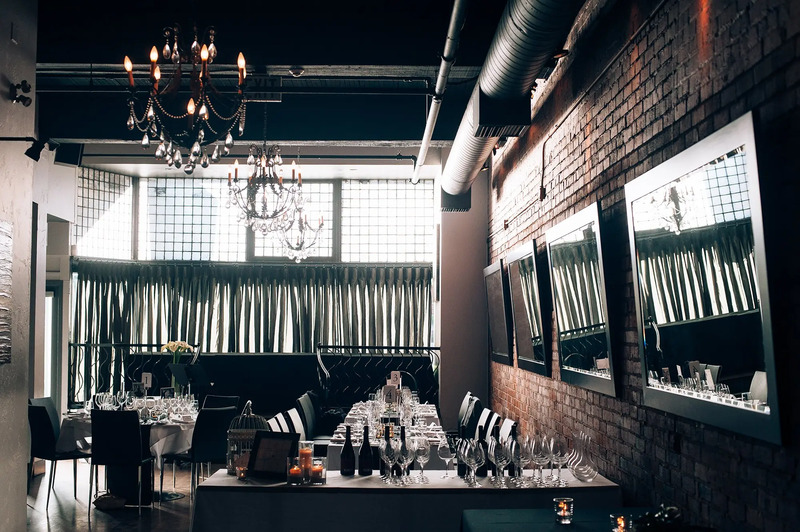 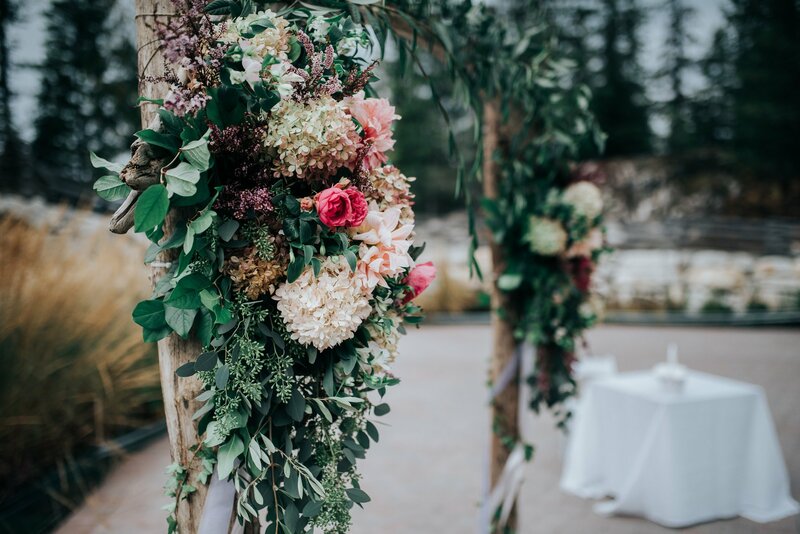 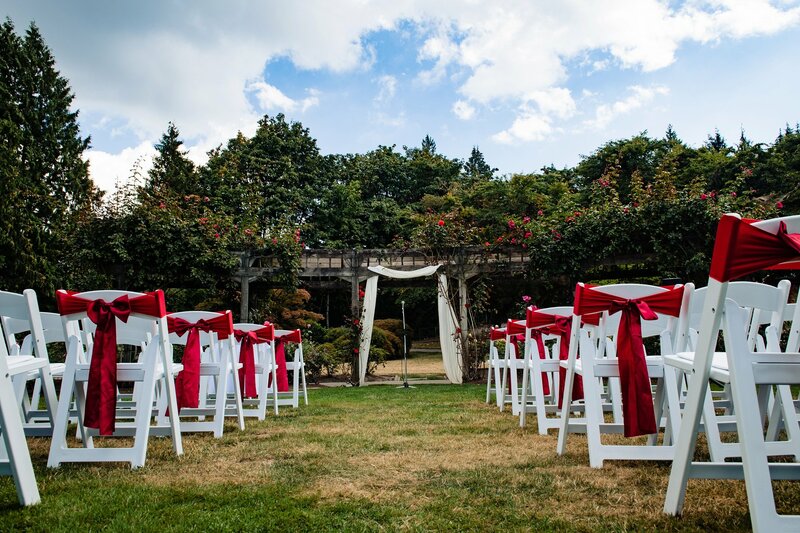 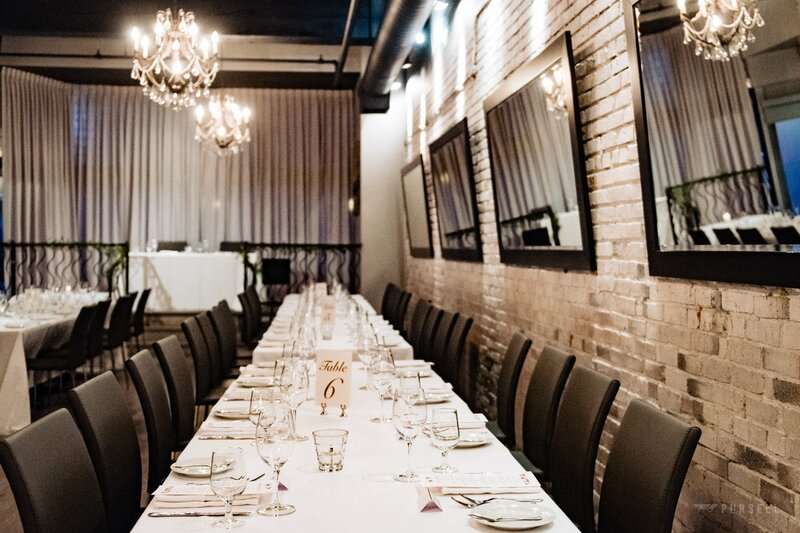 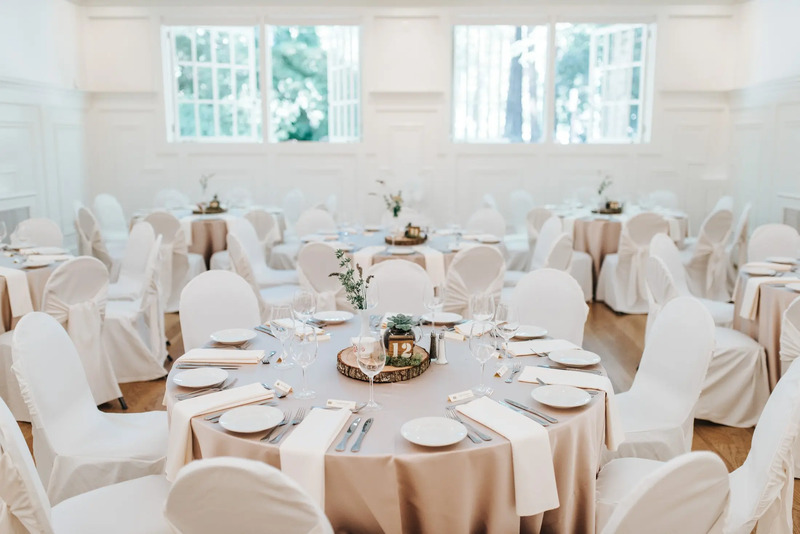 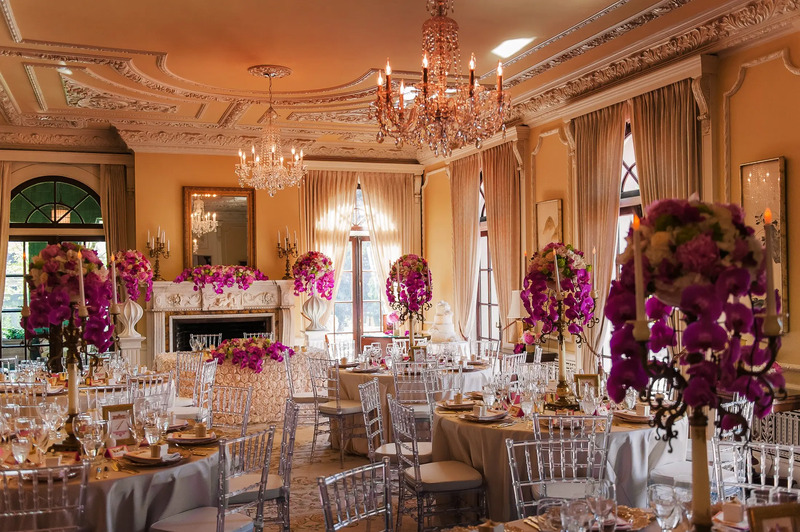 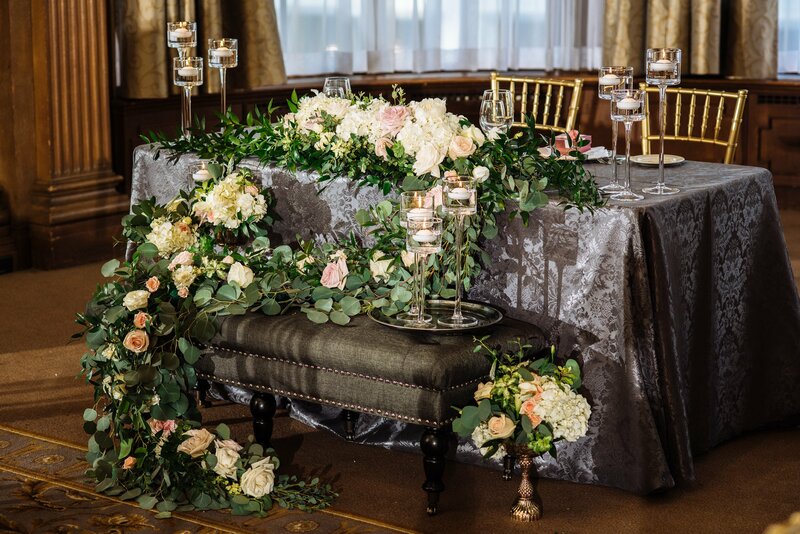 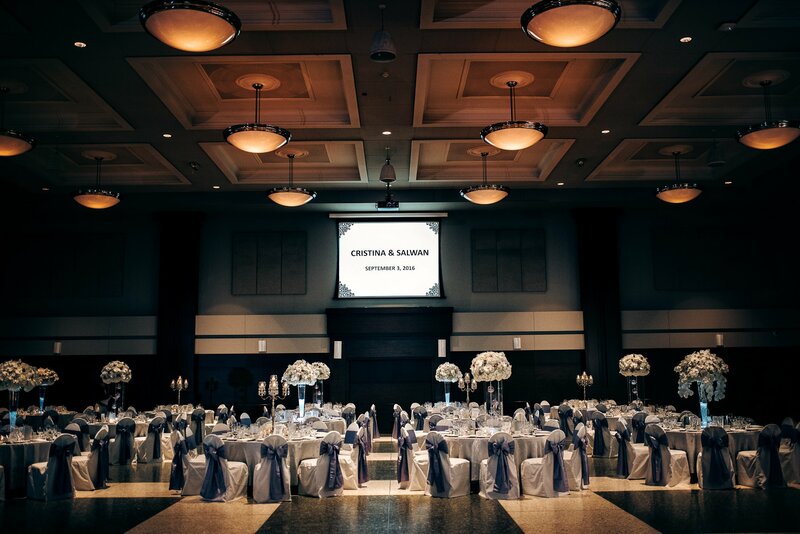 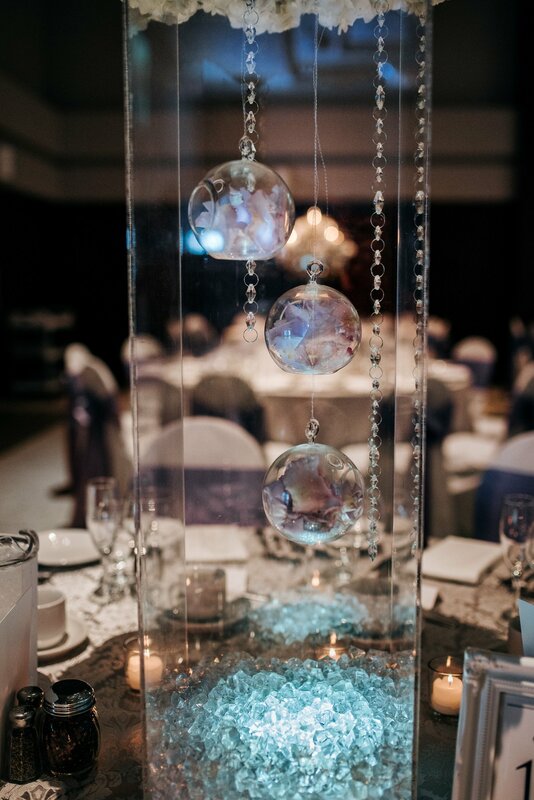 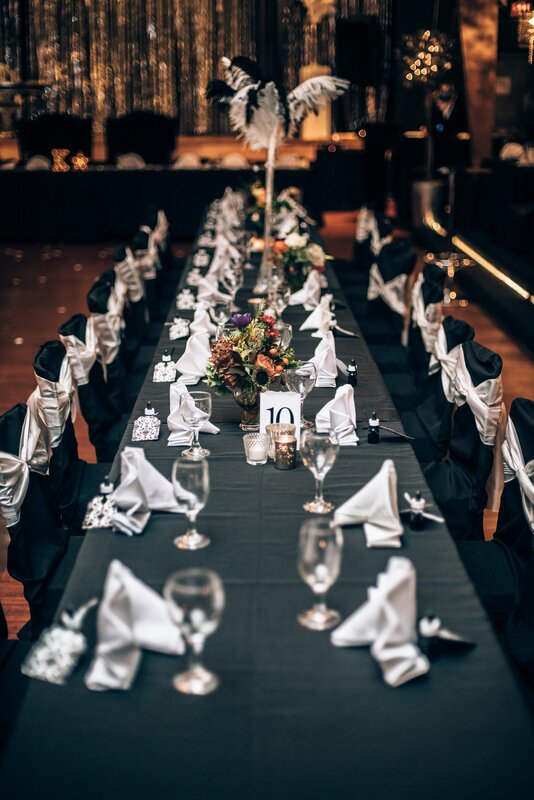 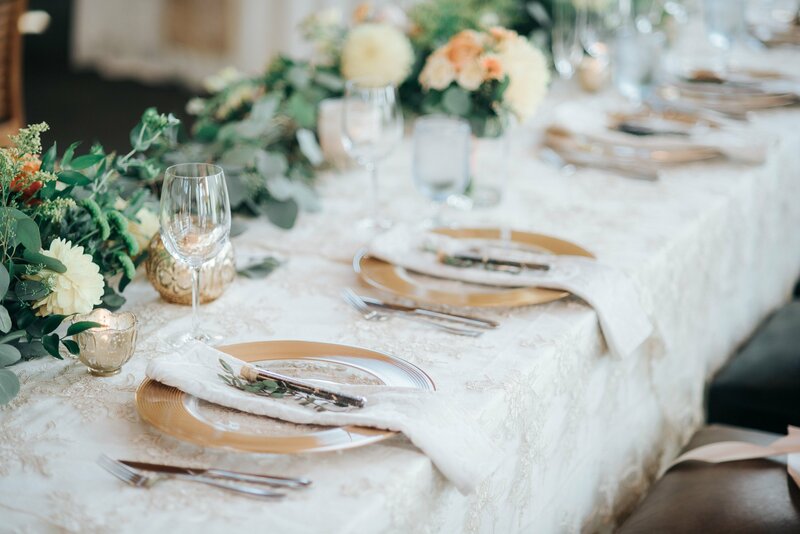 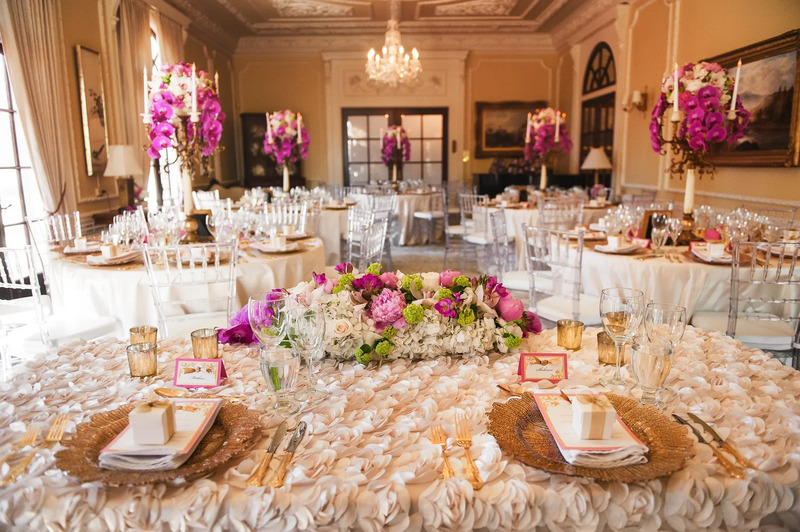 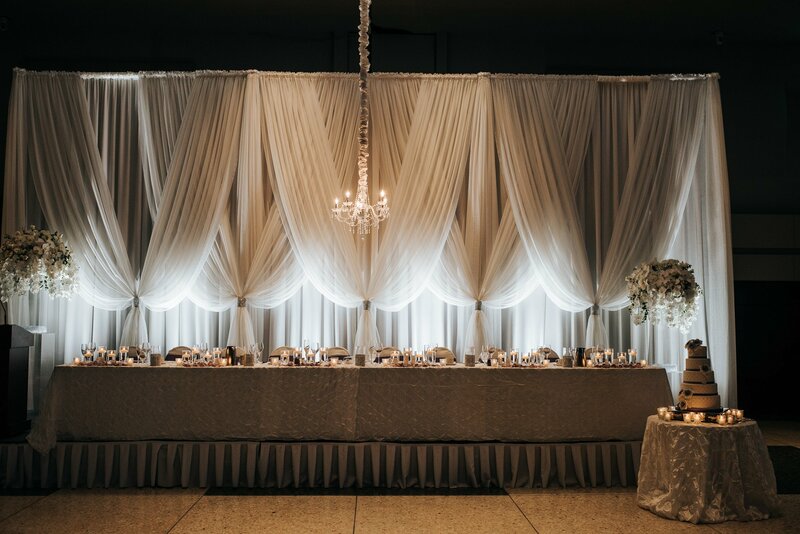 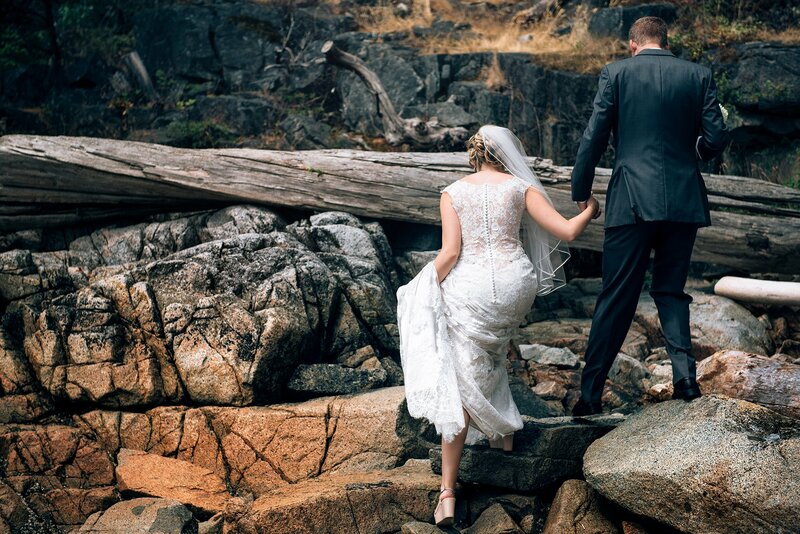 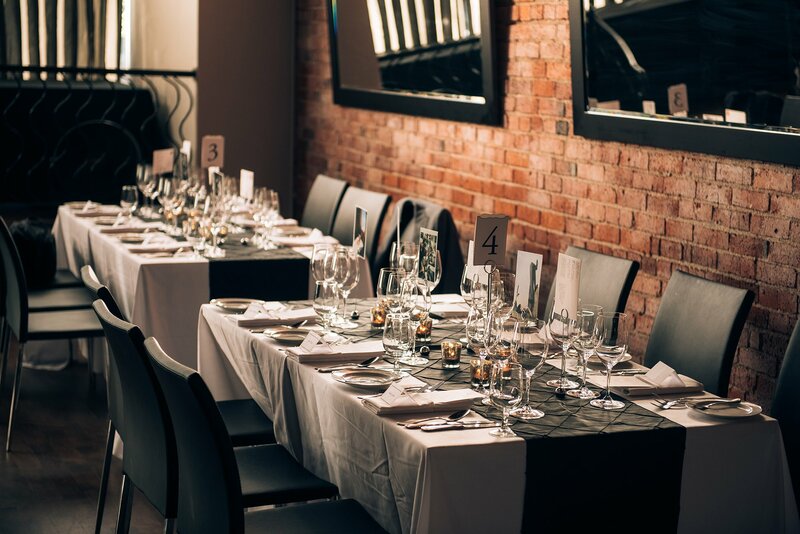 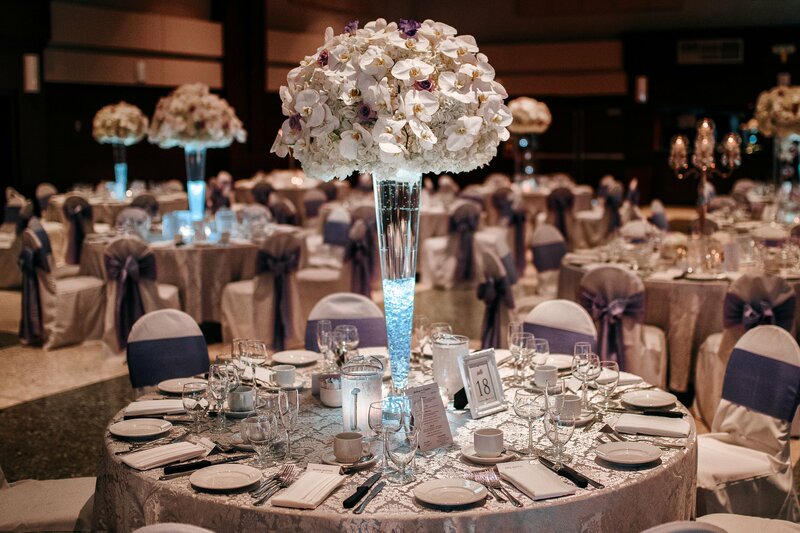 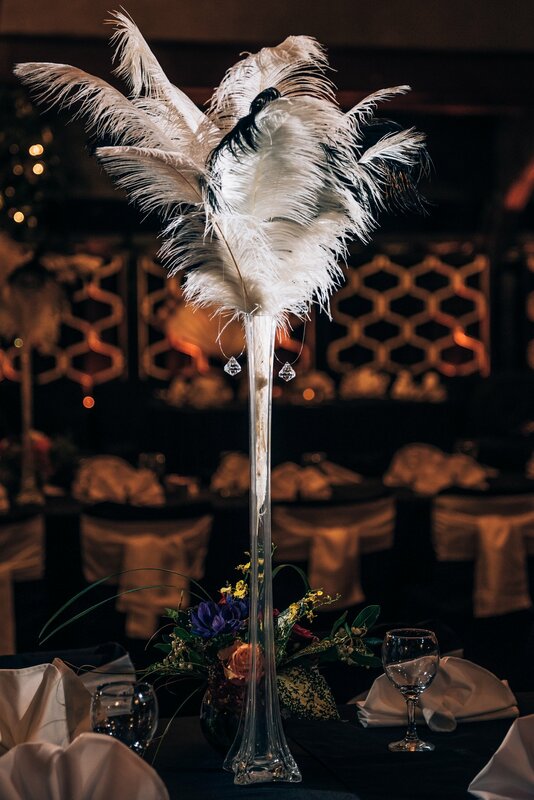 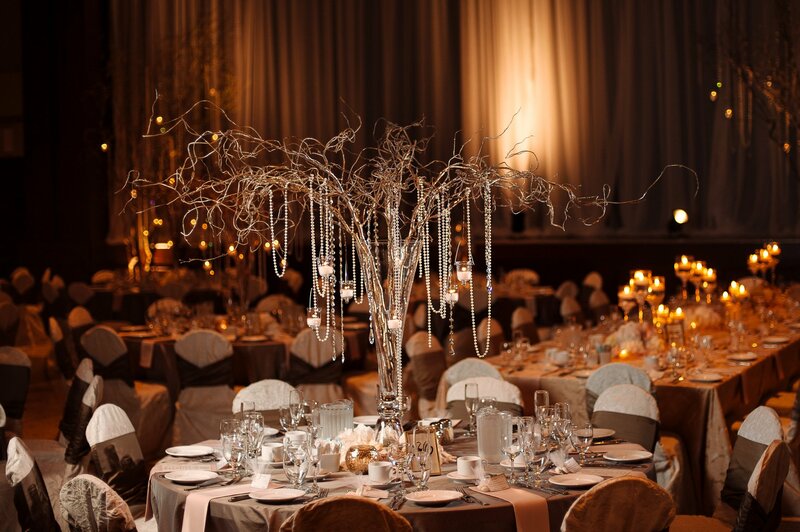 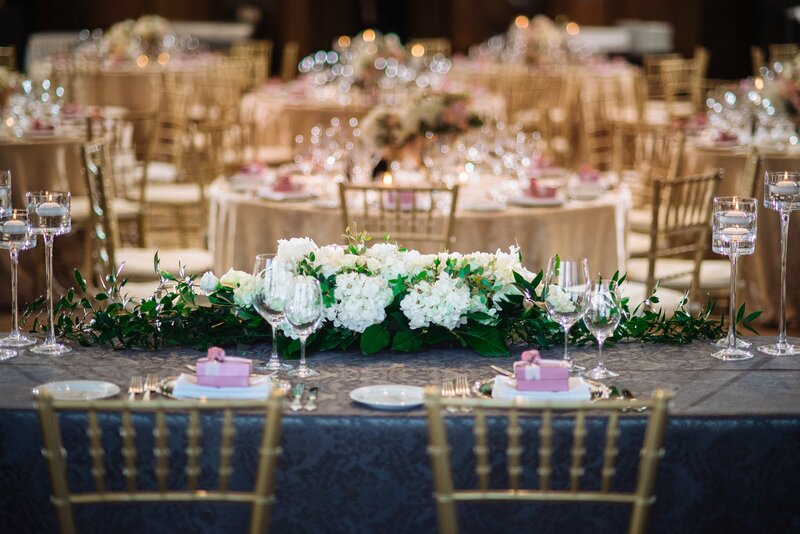 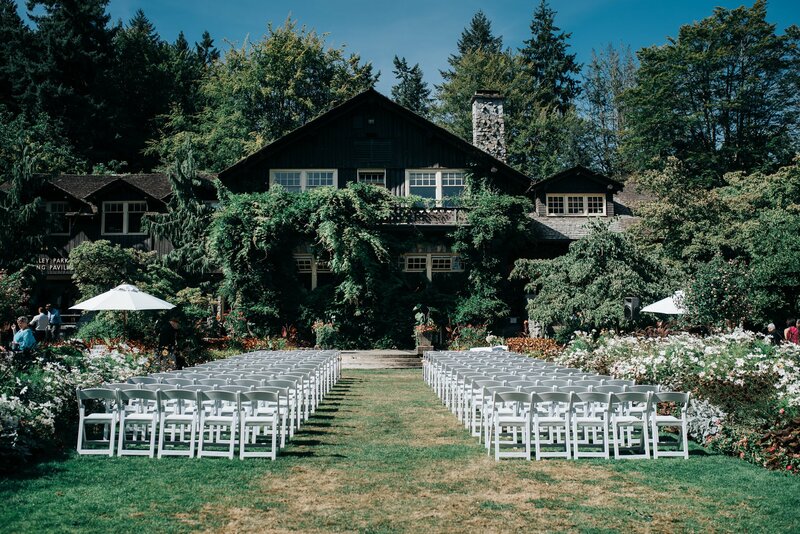 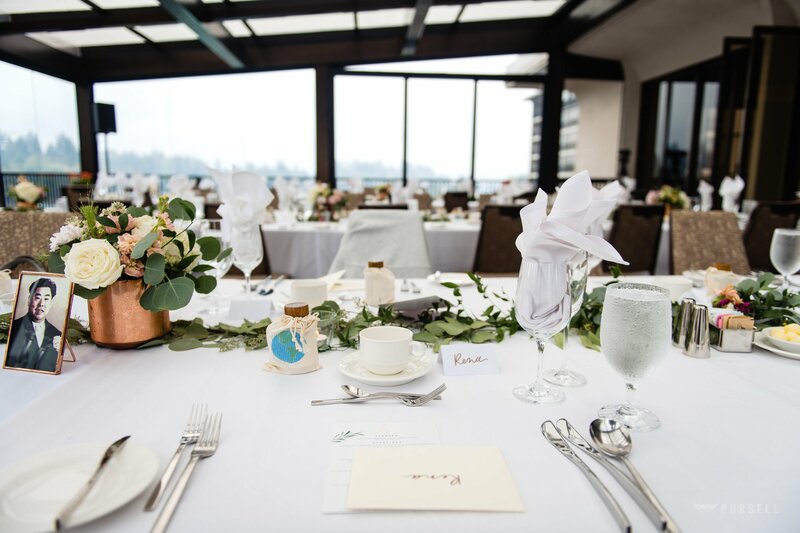 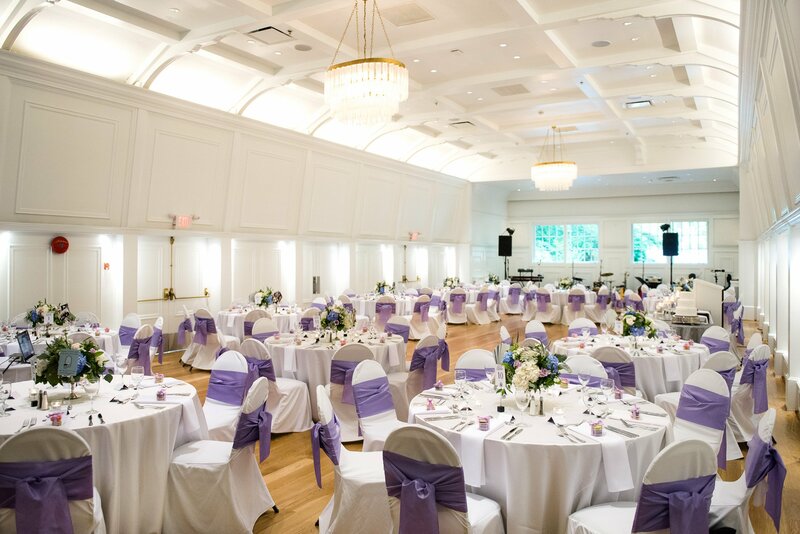 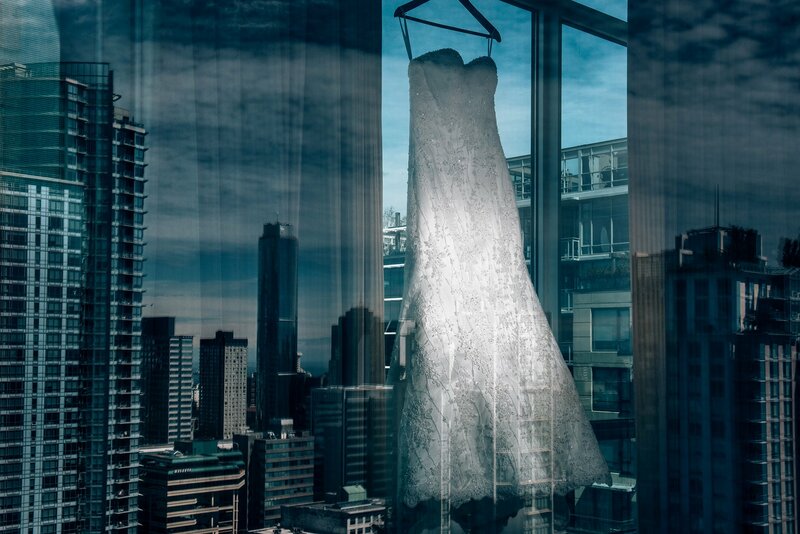 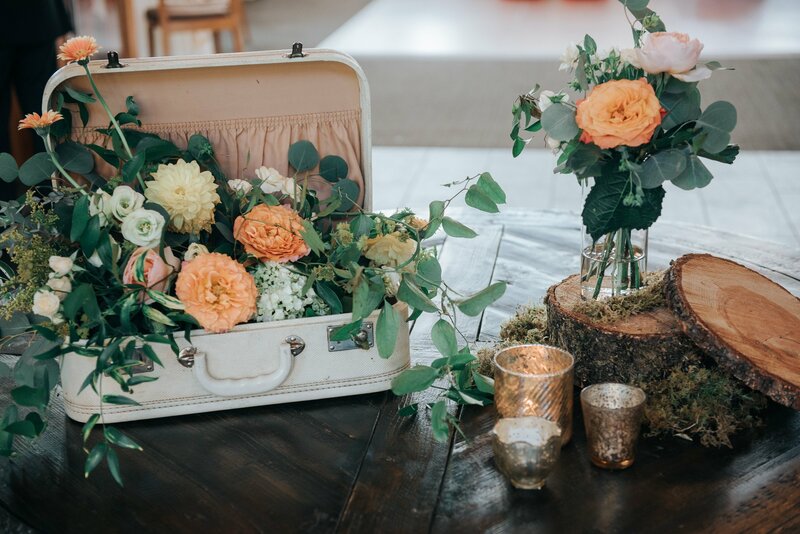 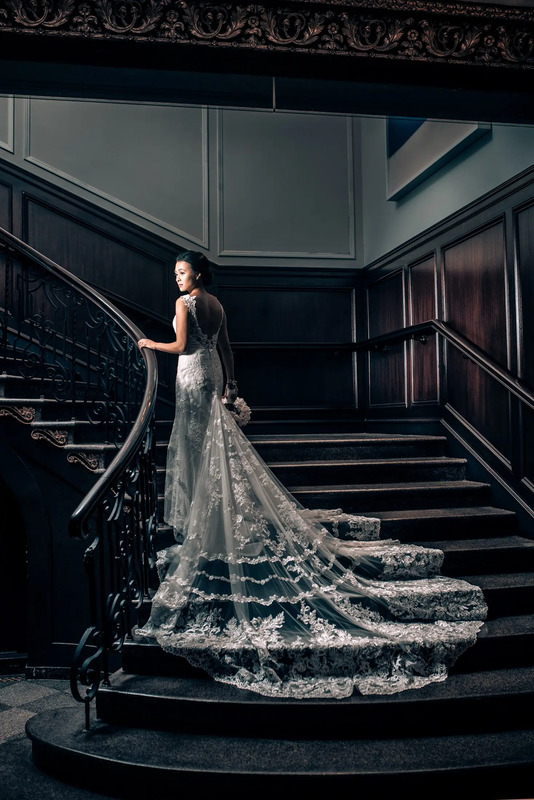 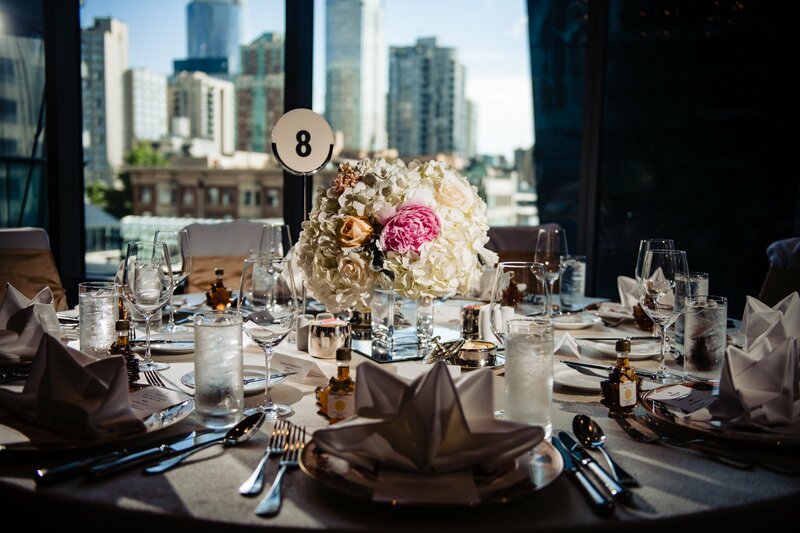 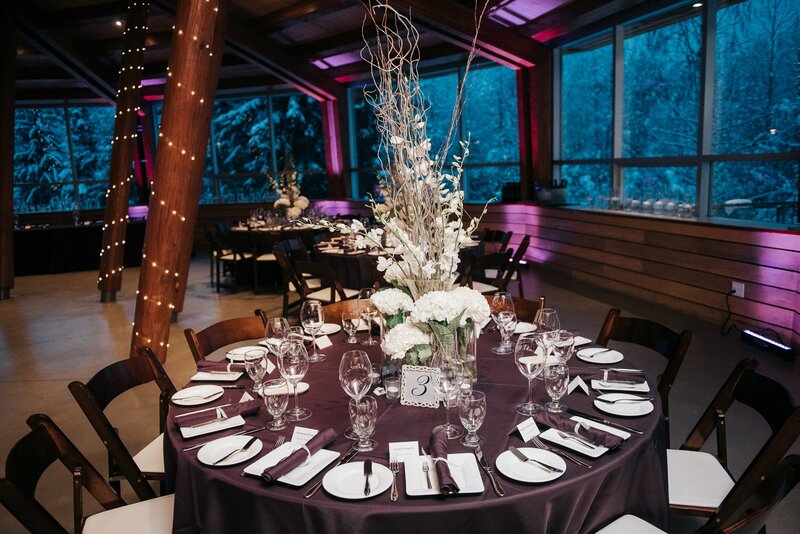 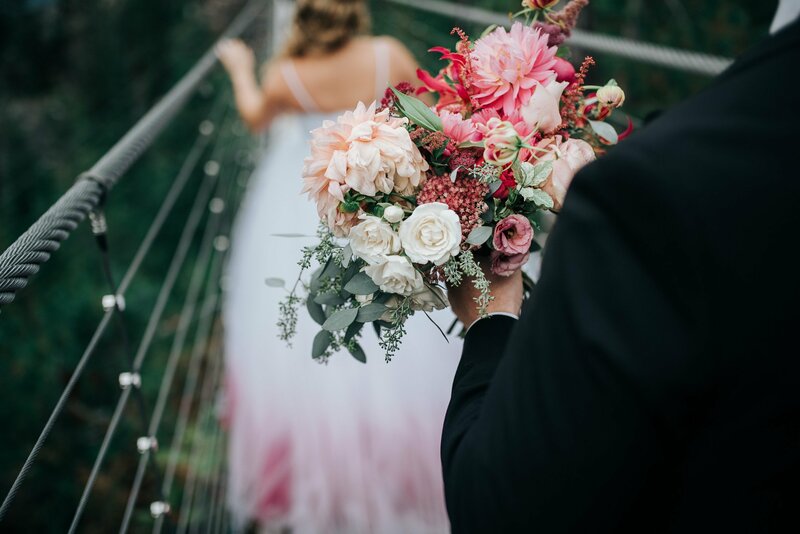 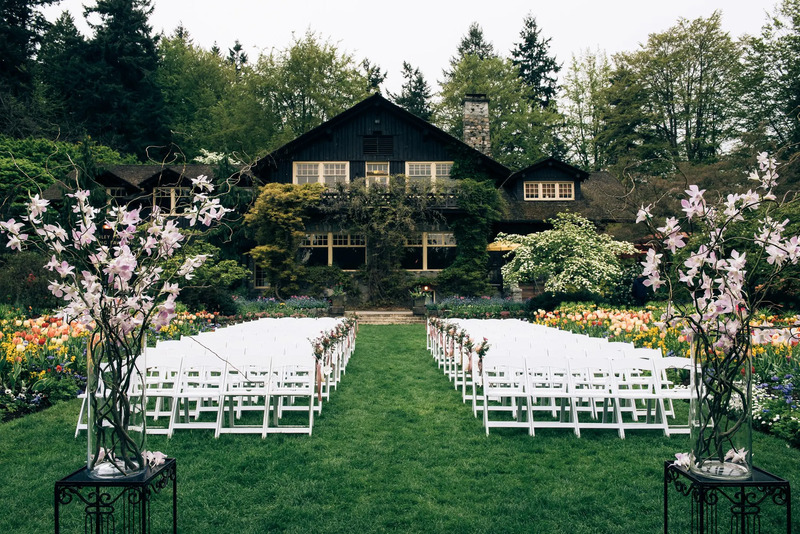 A collection of some of the most amazing wedding decor and details that some of the best wedding planners in Vancouver have created. 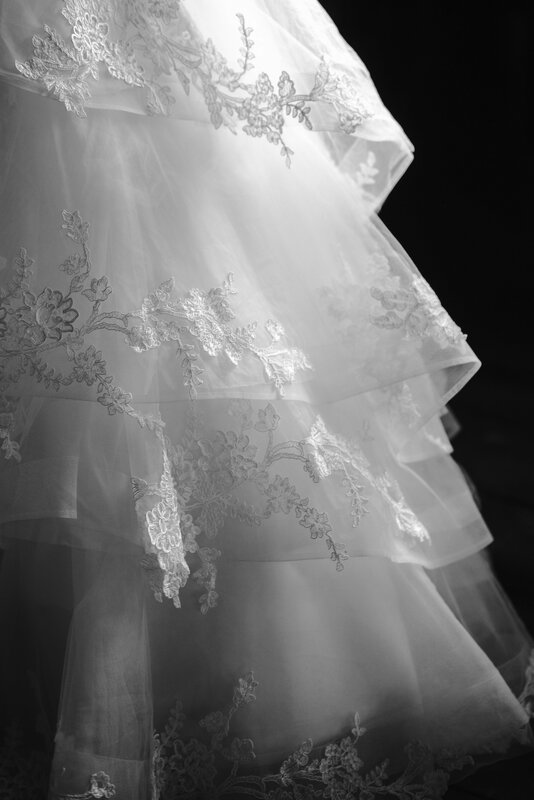 Featuring some of our favourite DIY, rustic, luxury, floral and amazing wedding dresses. 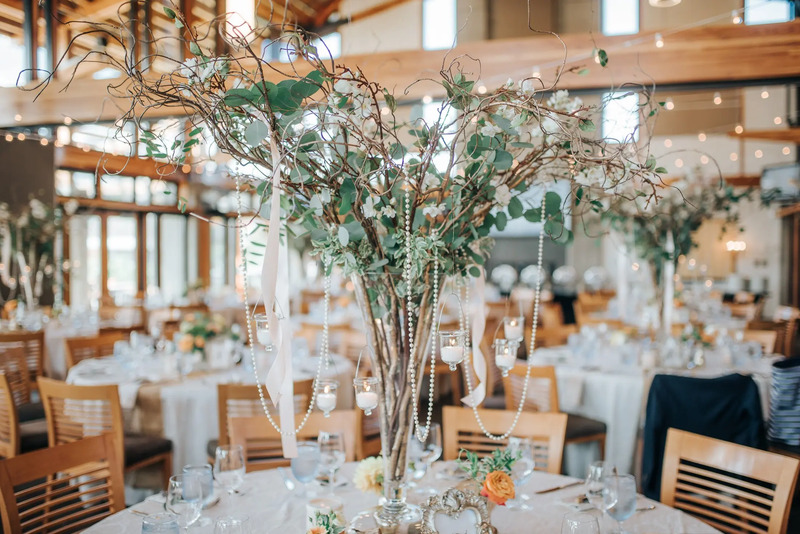 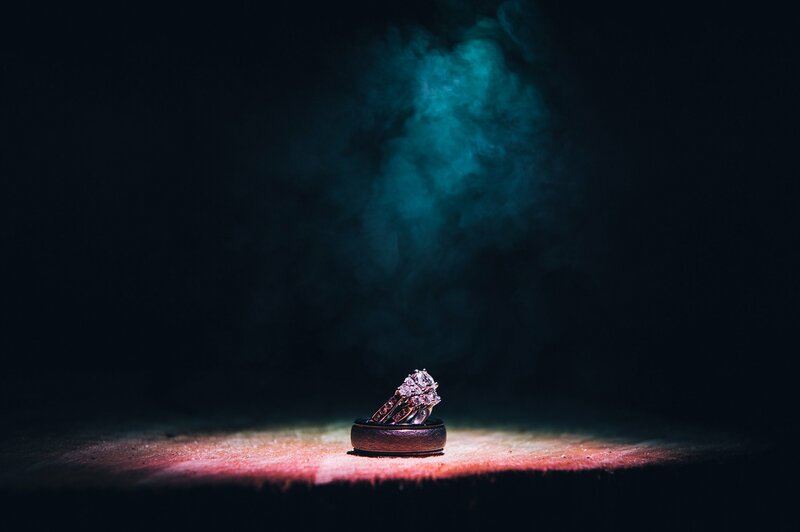 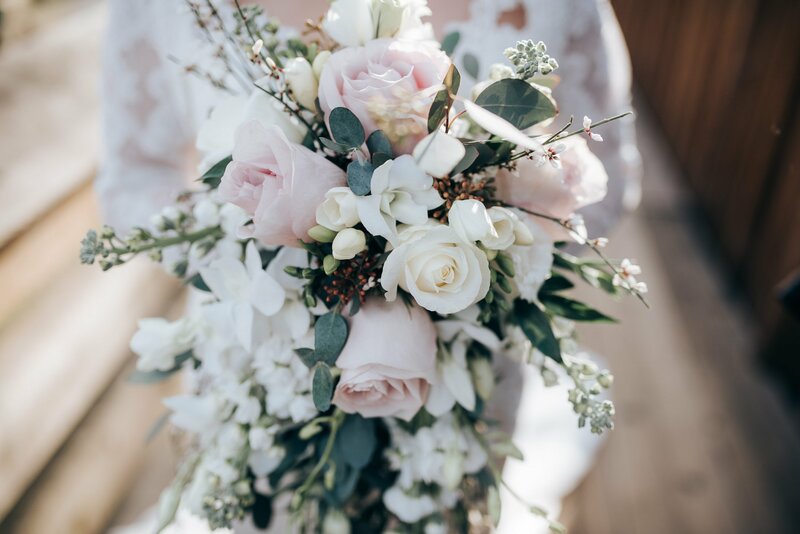 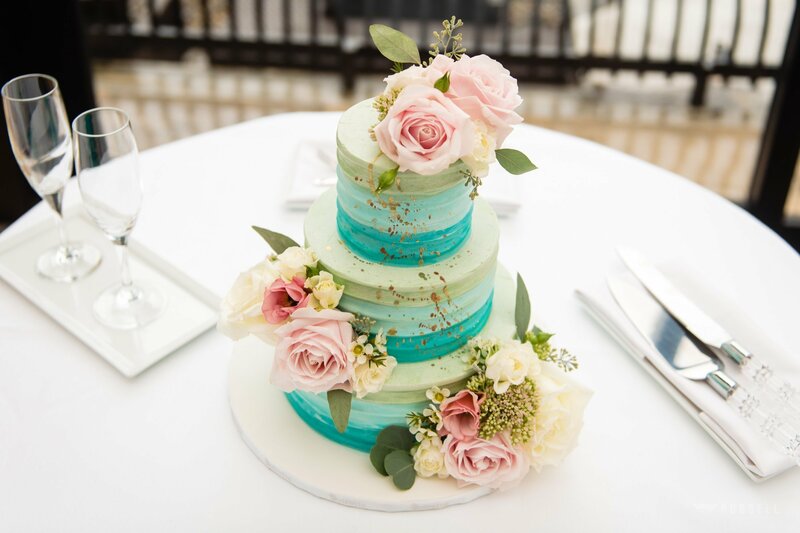 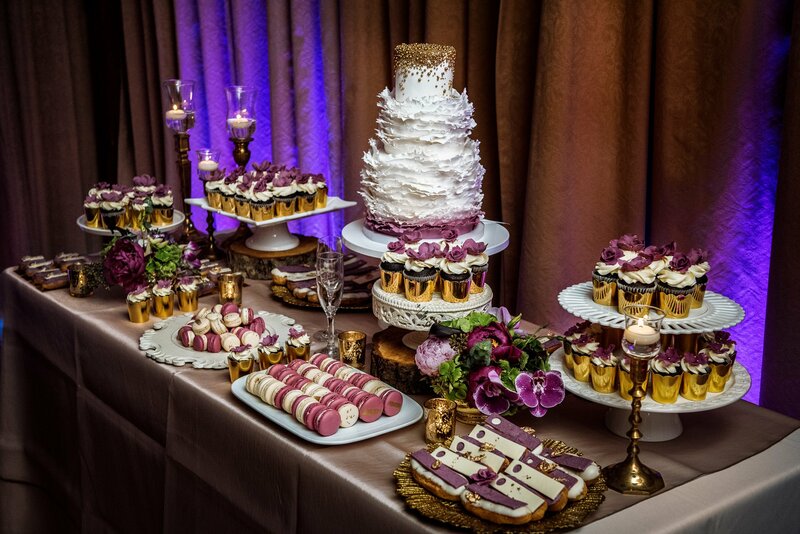 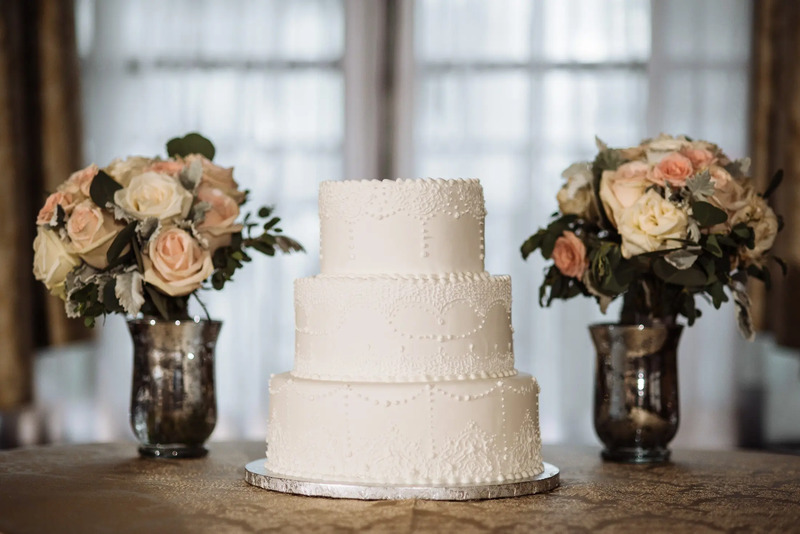 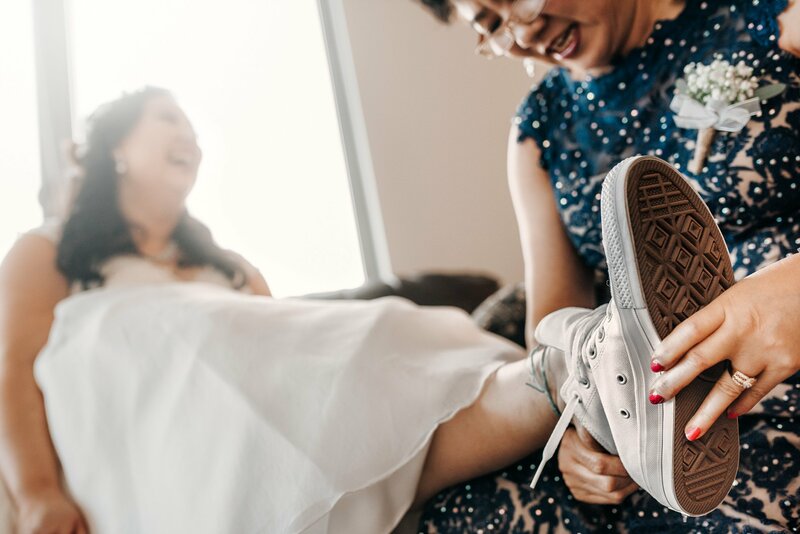 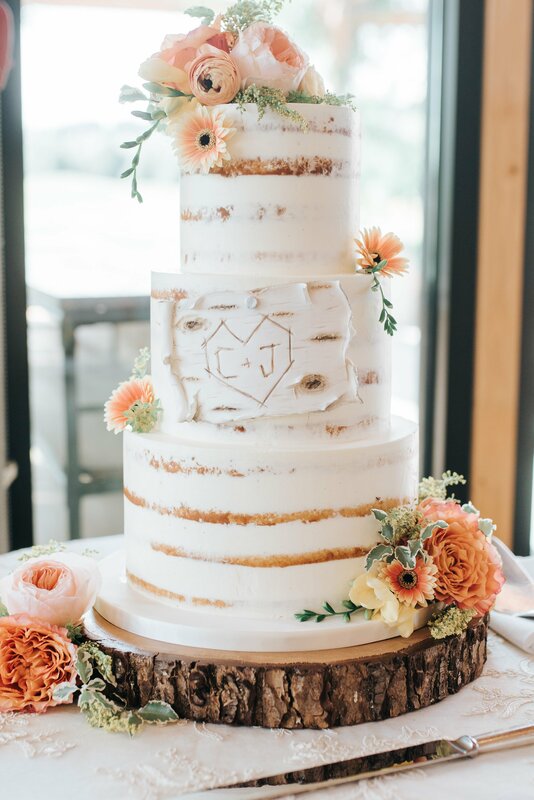 Get inspiration for your wedding centrepiece, cake, dress, shoes, table settings, lighting, backdrops, aisle runners, flowers, bouquet, boutonnière, bridesmaid dresses and more. 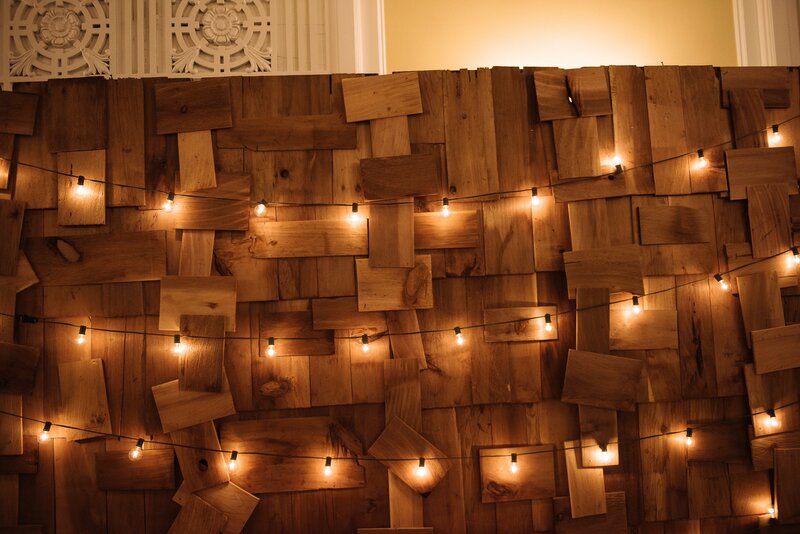 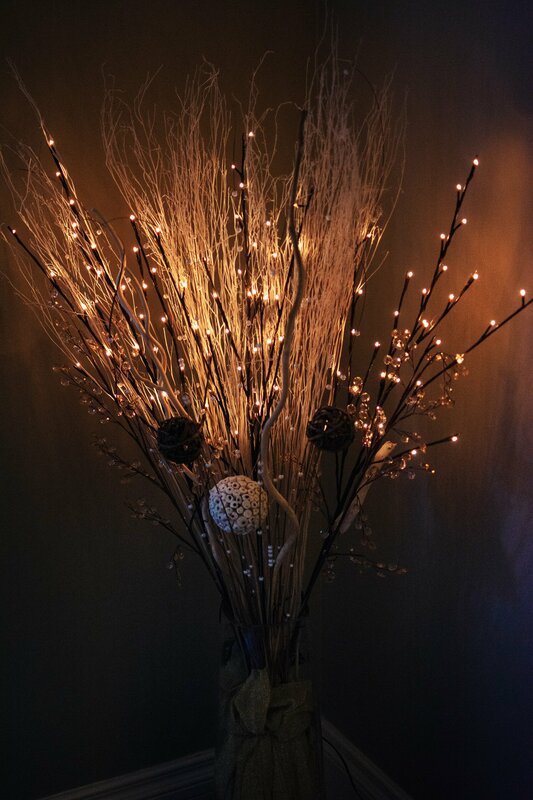 String lights add detail and really bring out texture. 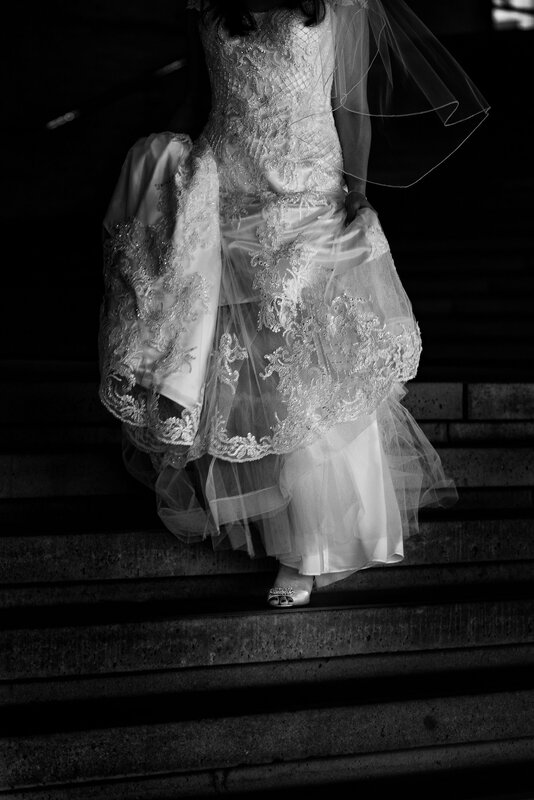 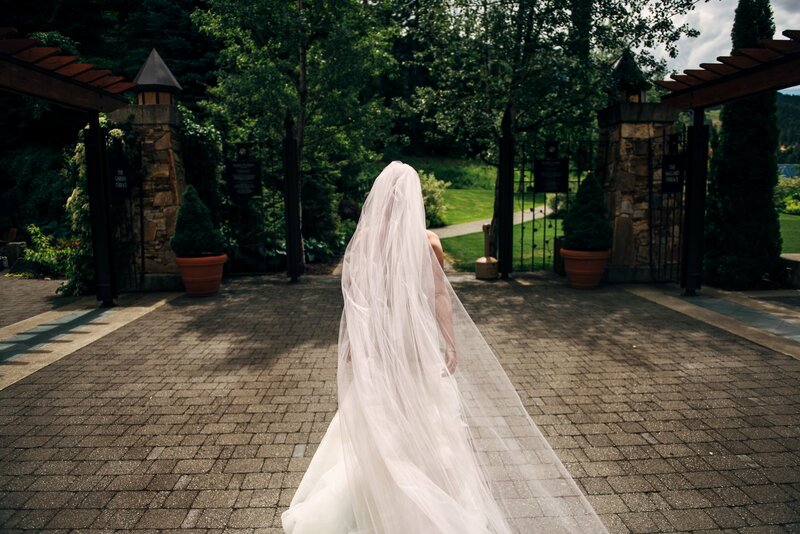 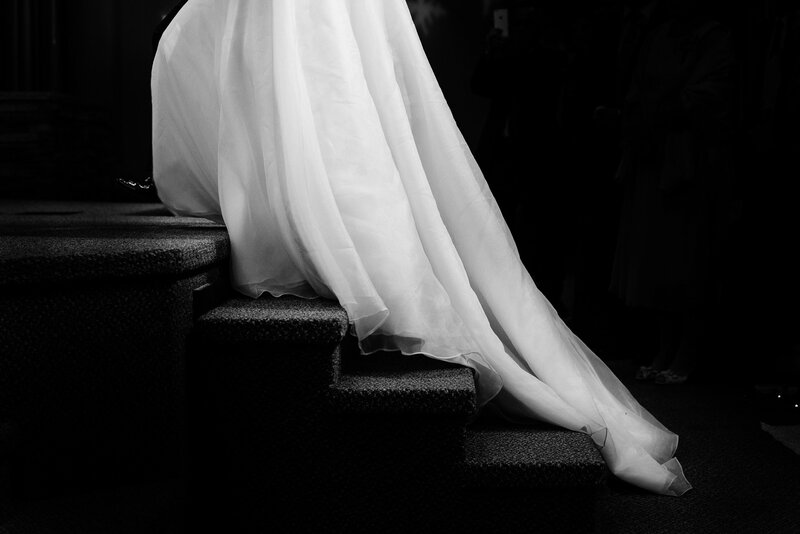 Walking towards her groom for the first look. 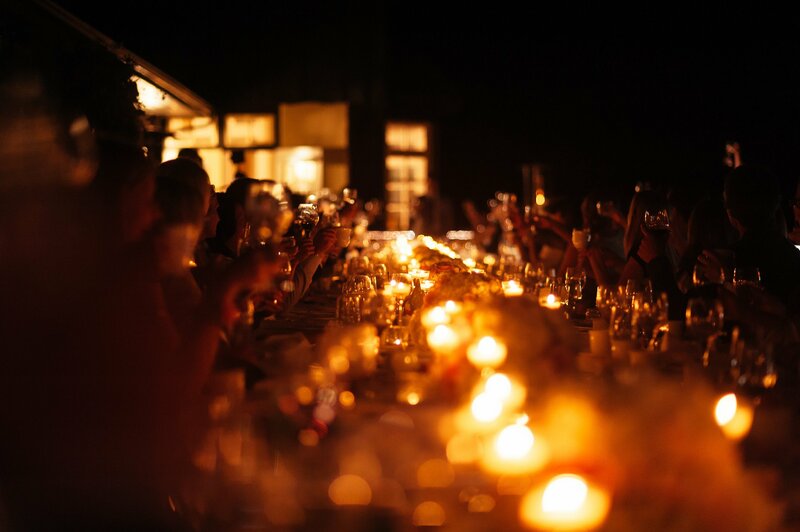 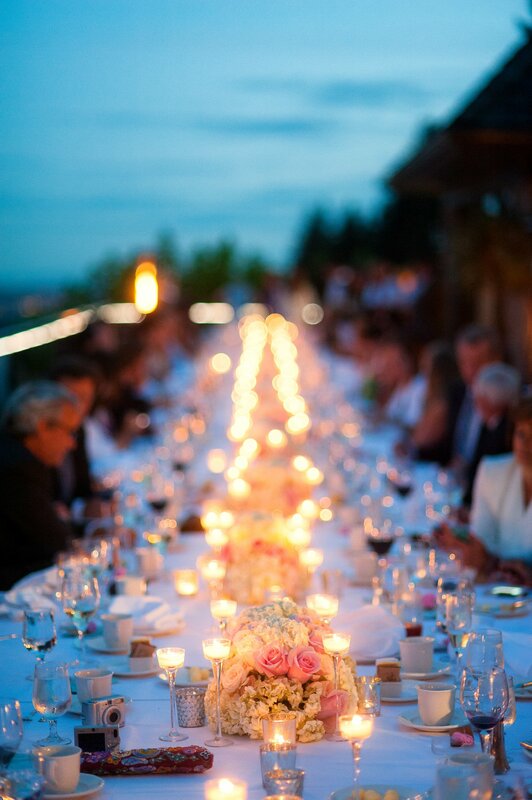 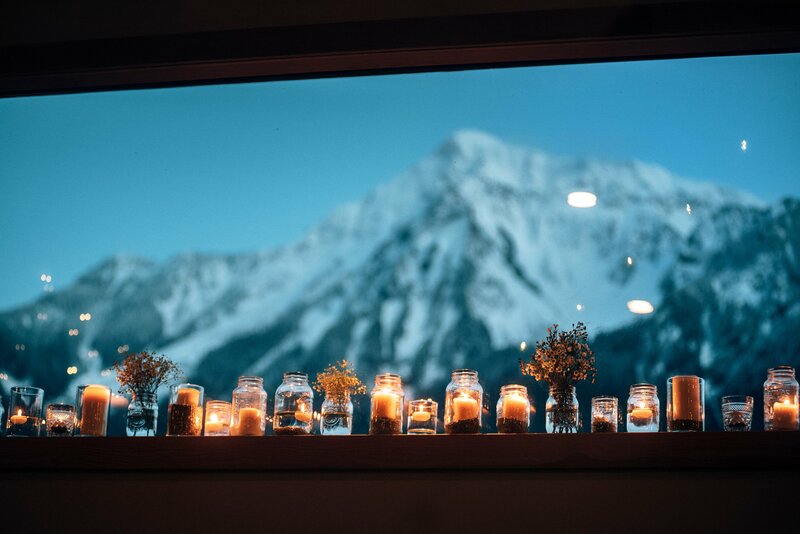 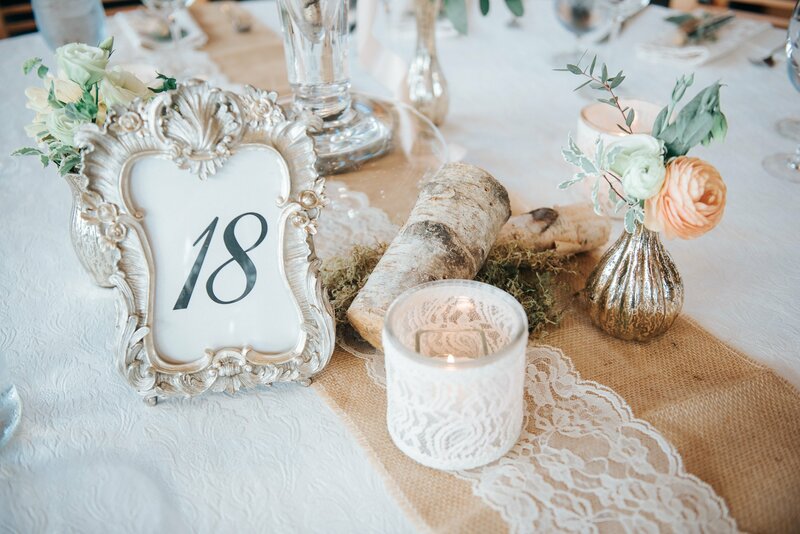 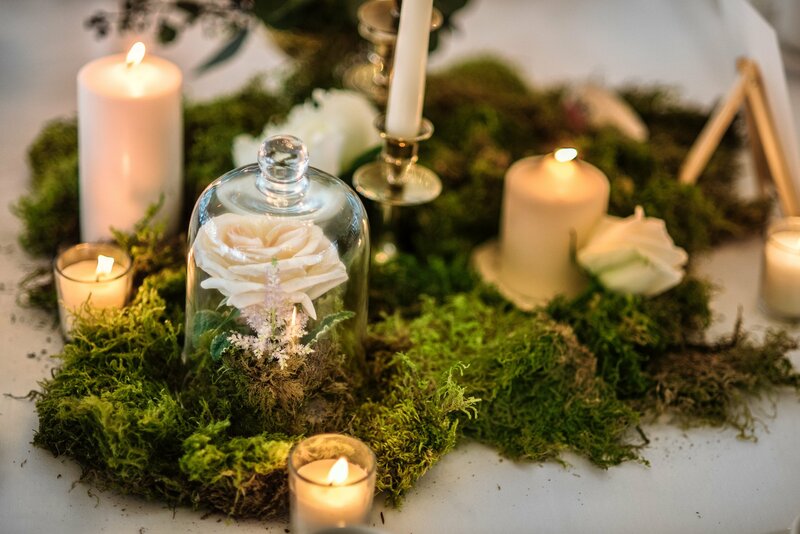 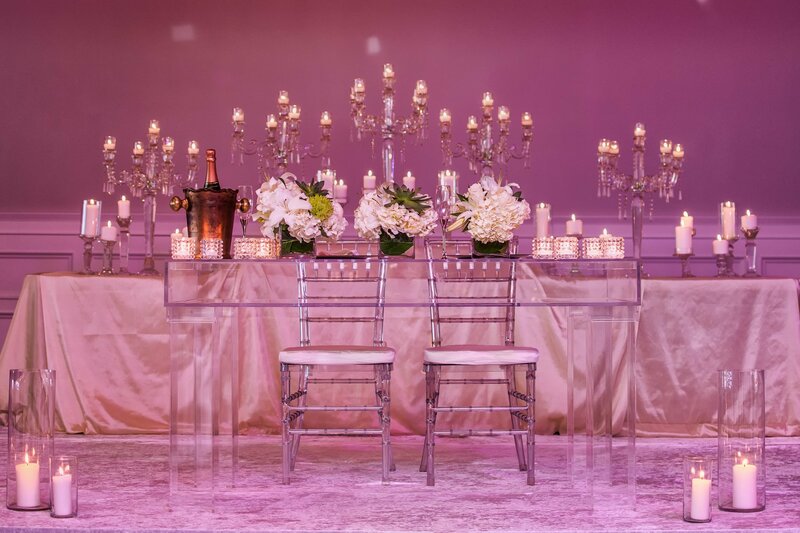 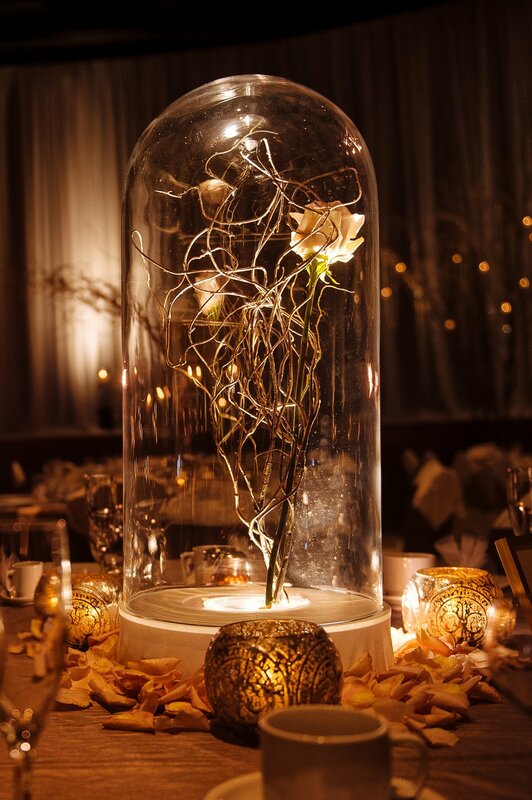 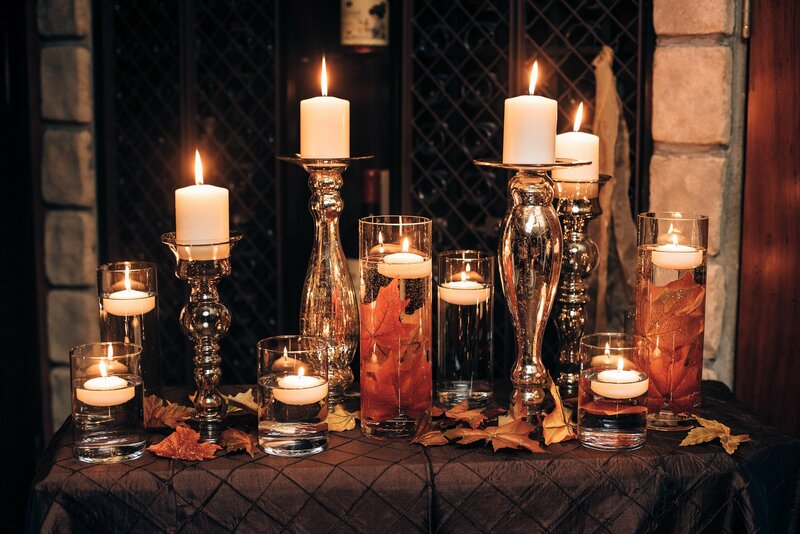 Add candles to any surface to complement your wedding venue. 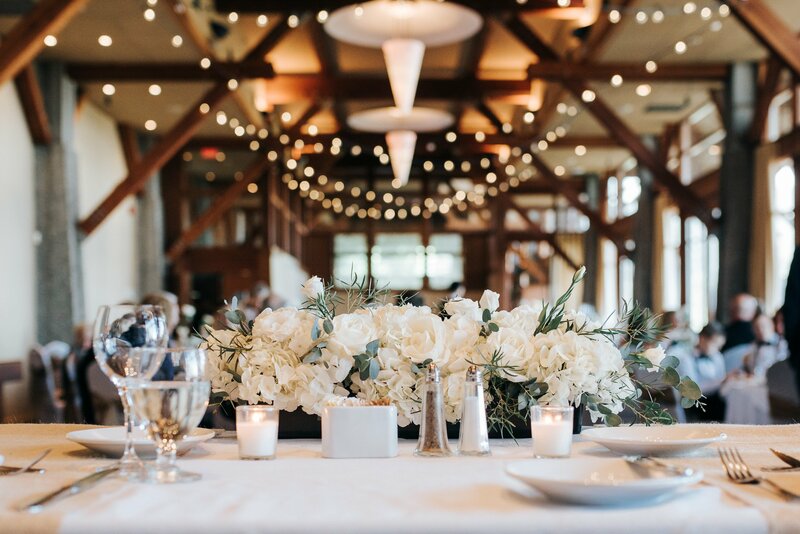 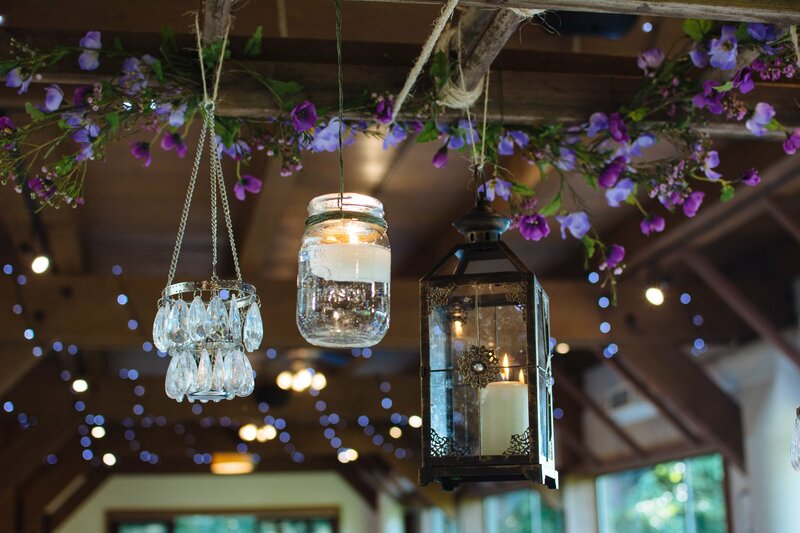 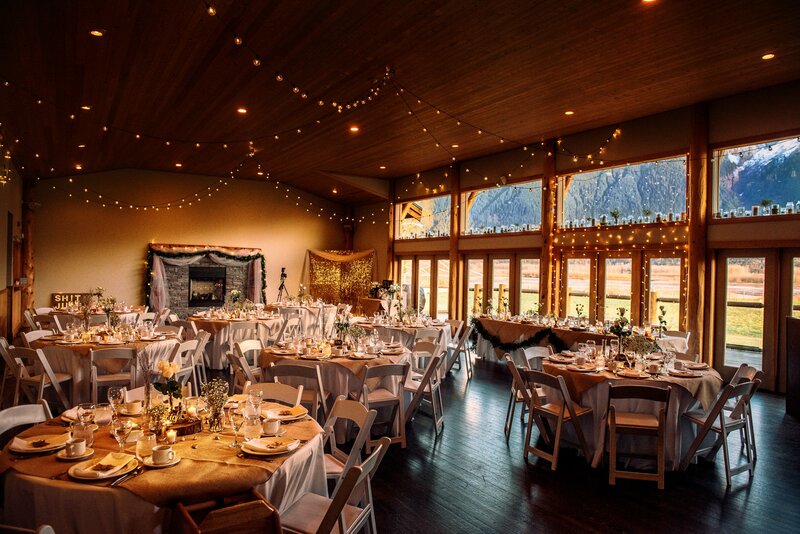 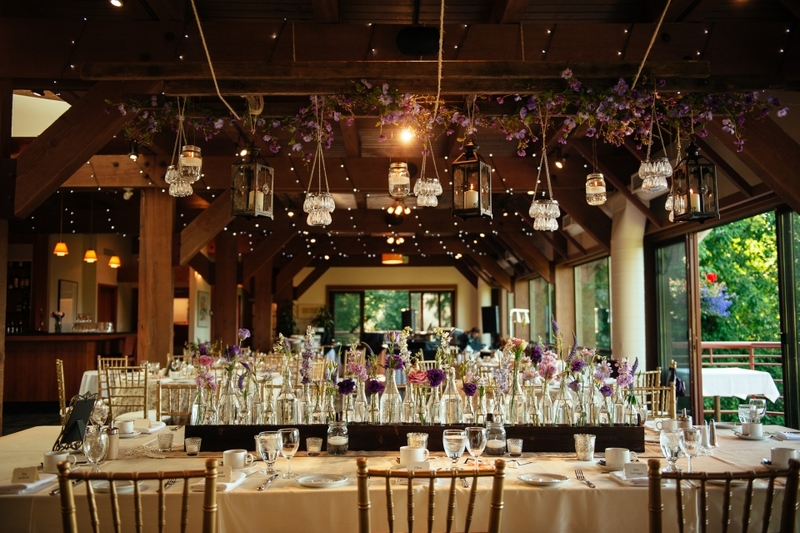 String lights are a must during rustic weddings. 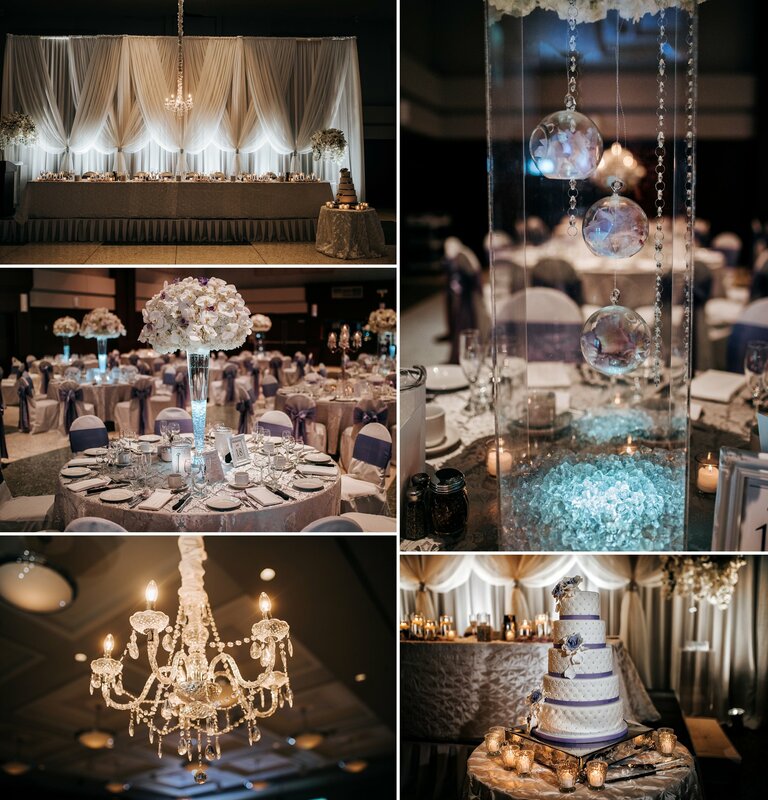 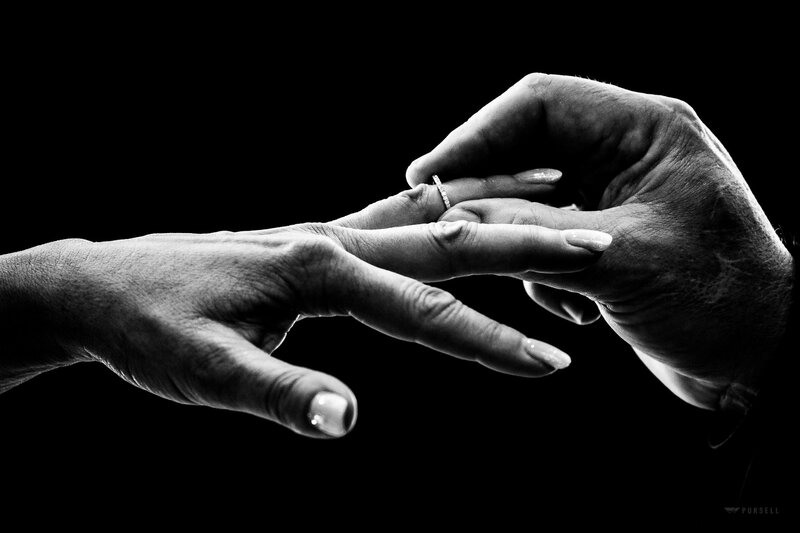 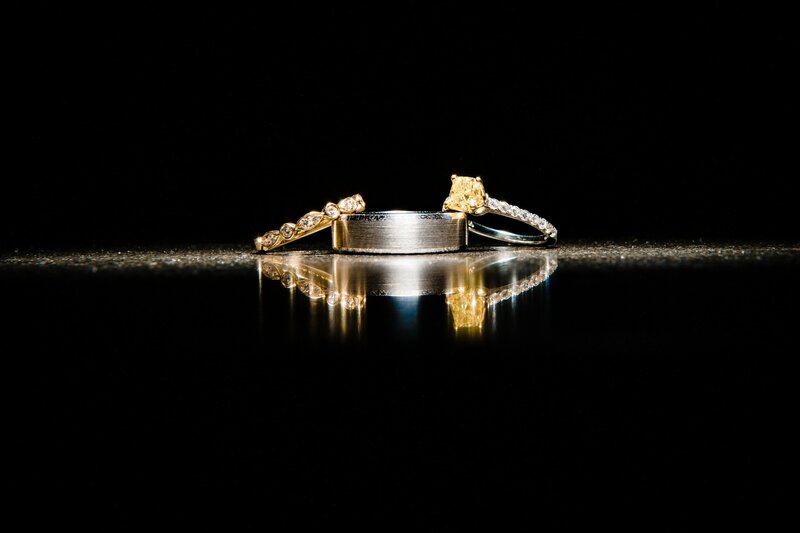 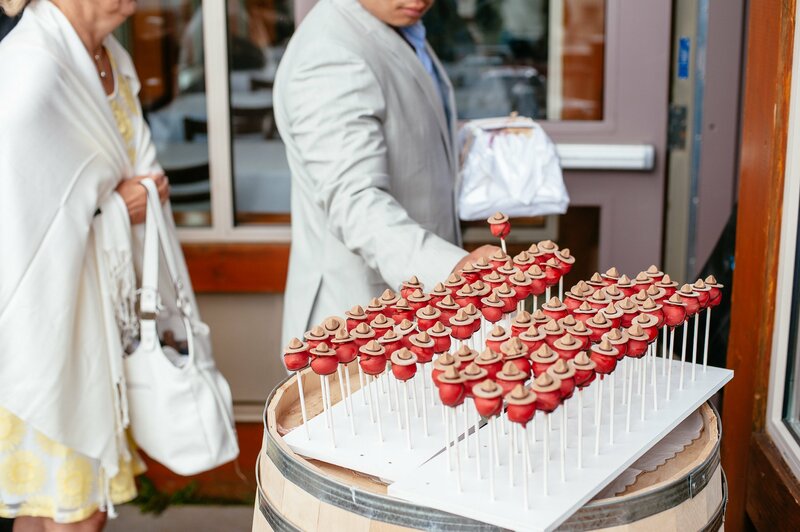 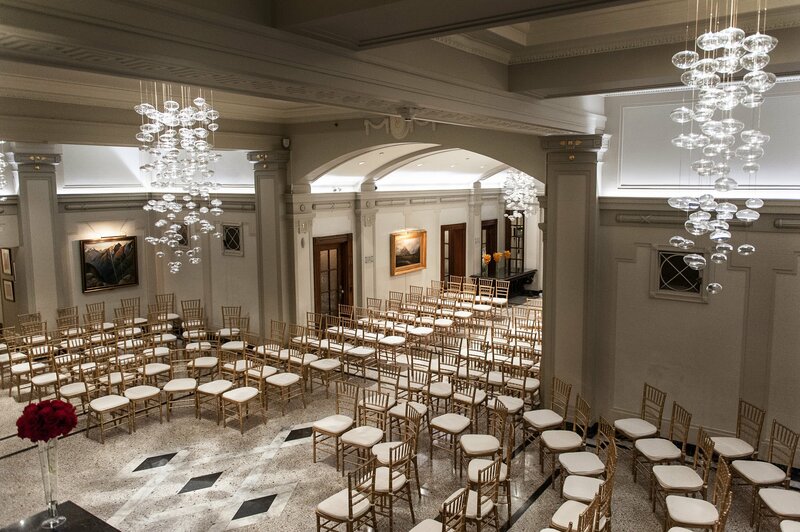 Their wedding details at the Italian Cultural Centre were amazing! 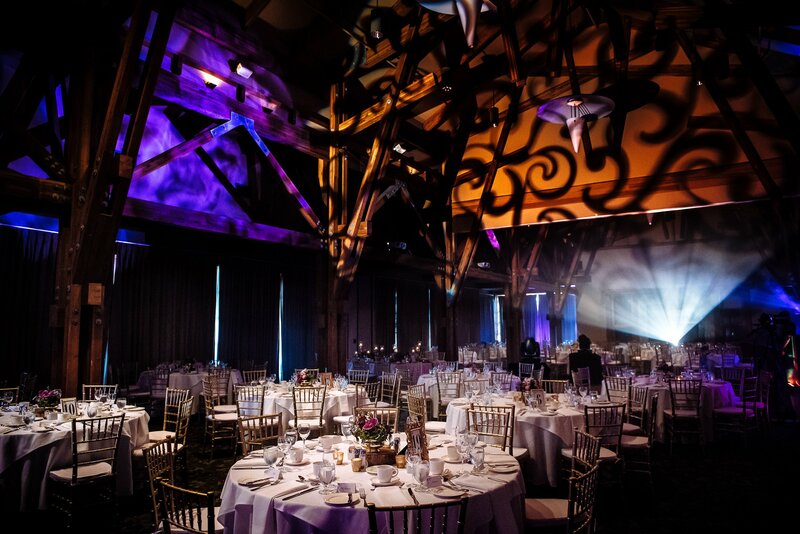 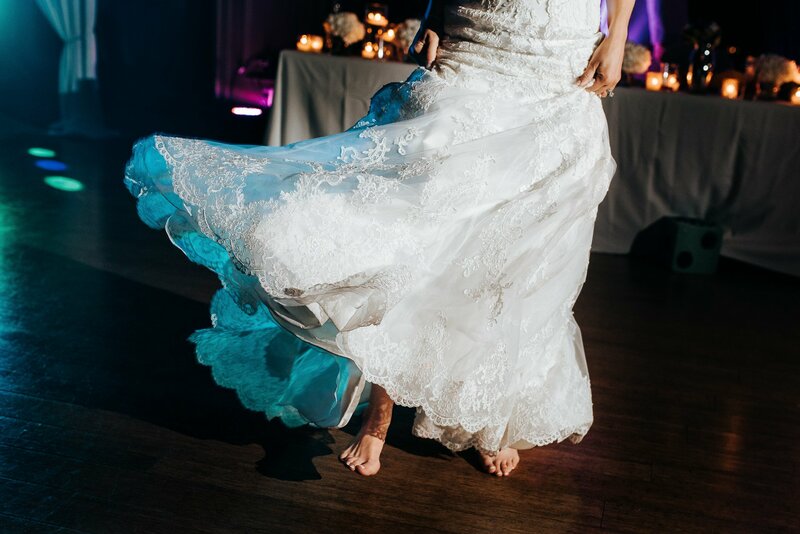 The texture and transformation a projector can create in a wedding venue is incredible. 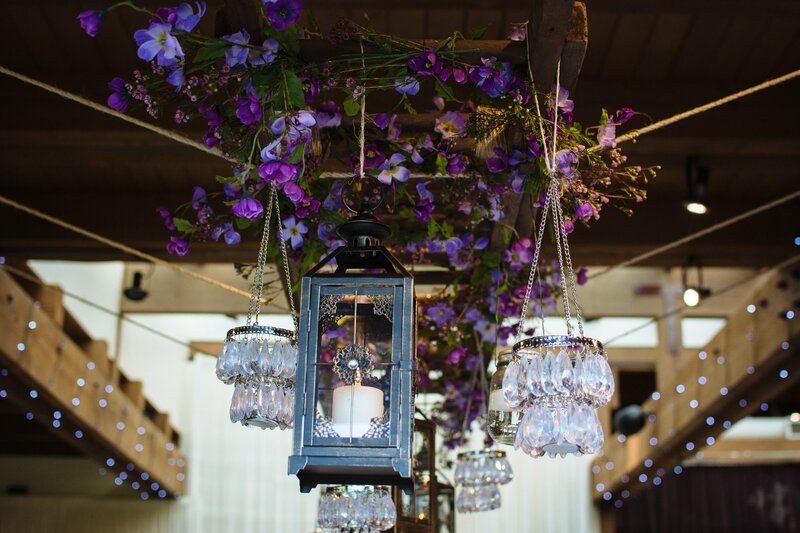 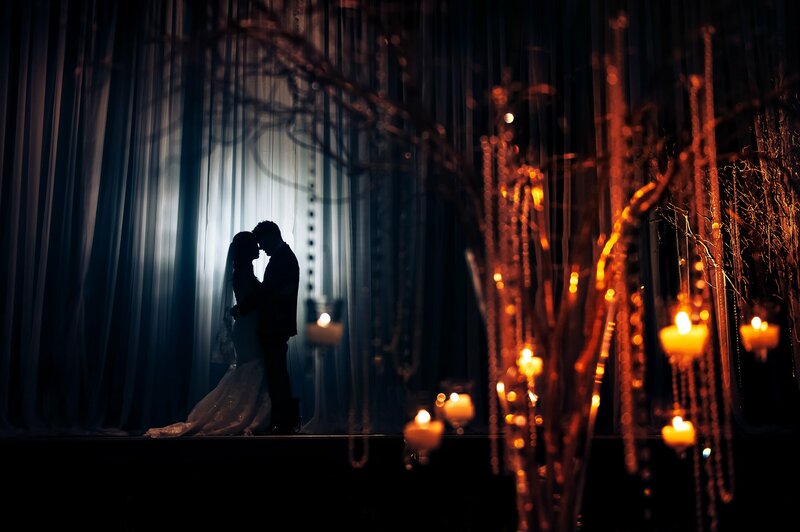 Some amazing uplighting with some colour fades for this winter wedding. 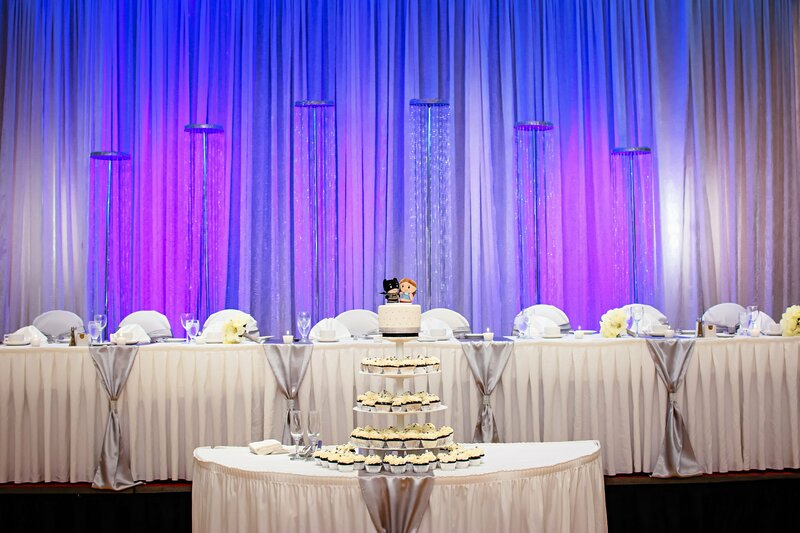 Purple uplighting adds great detail. 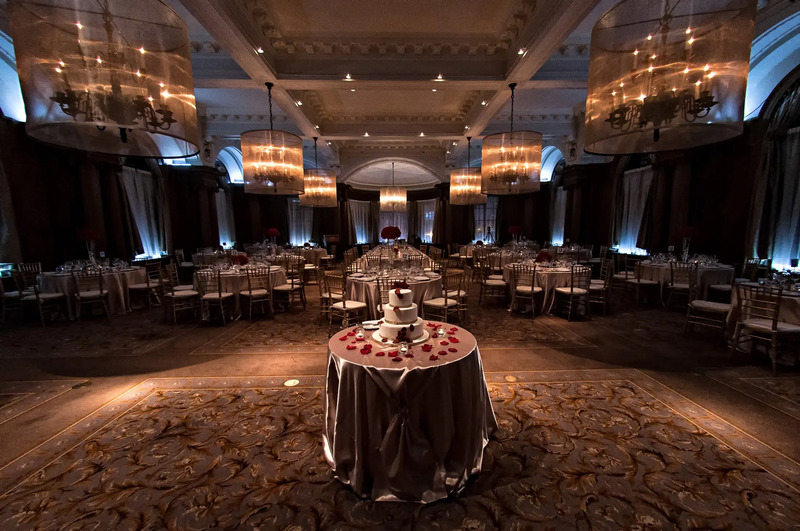 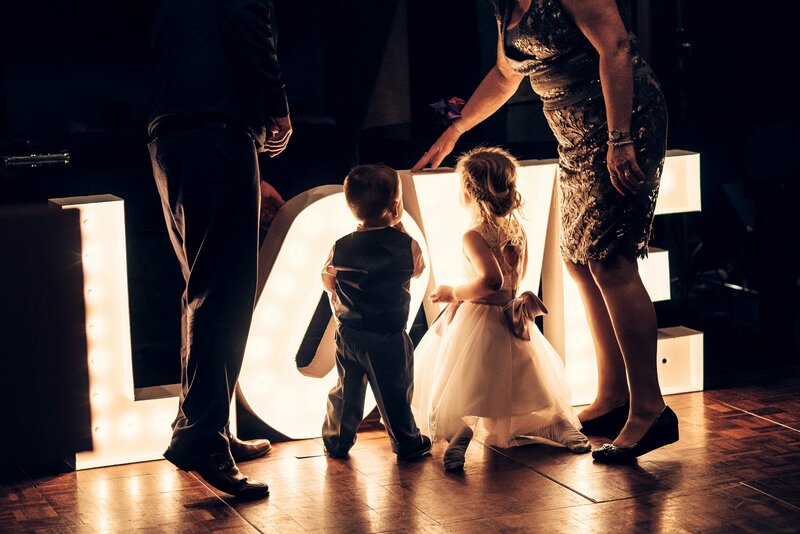 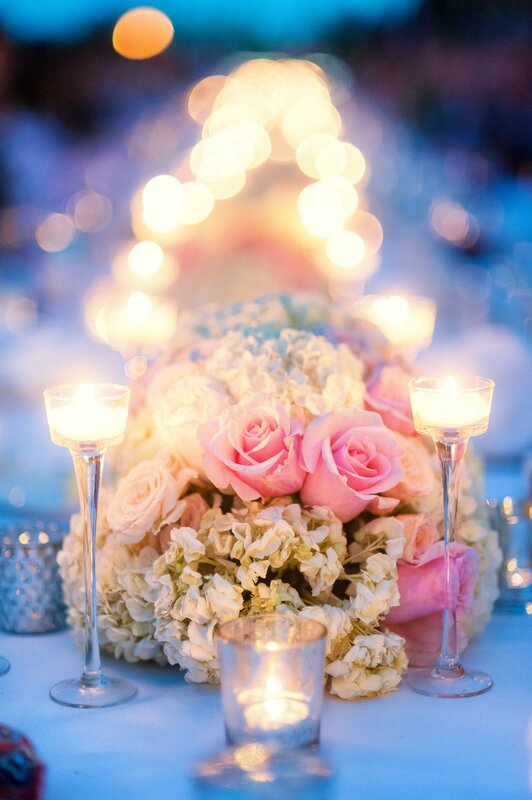 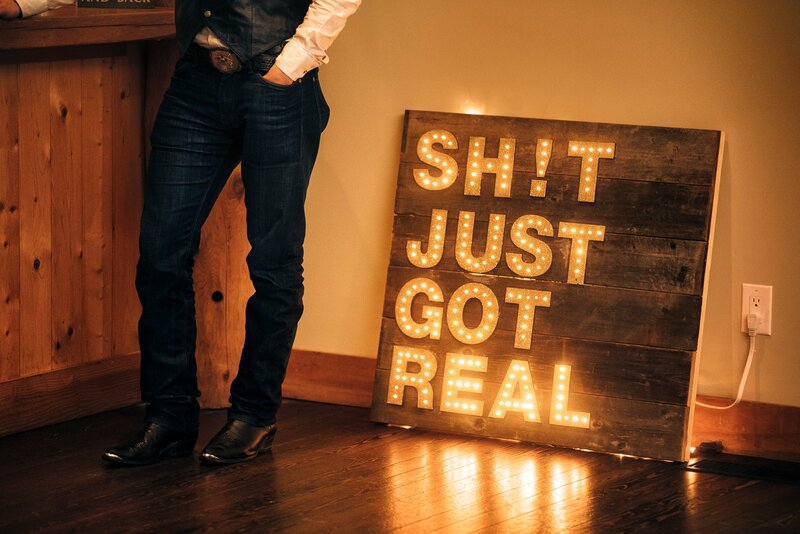 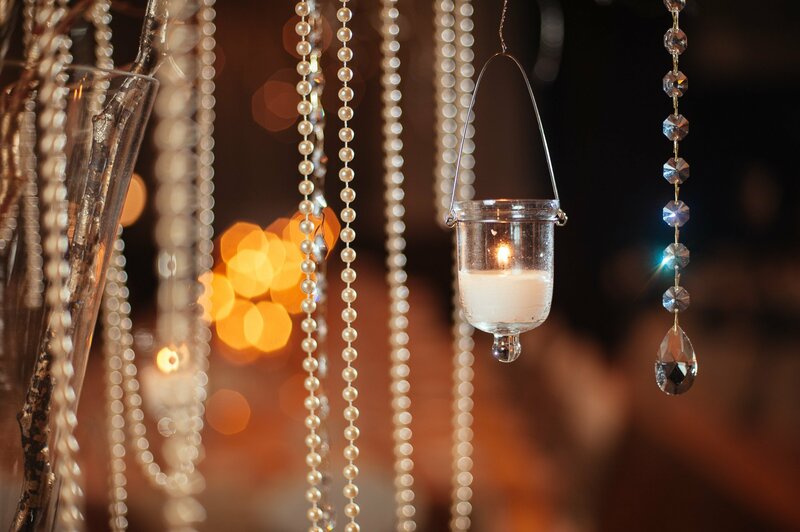 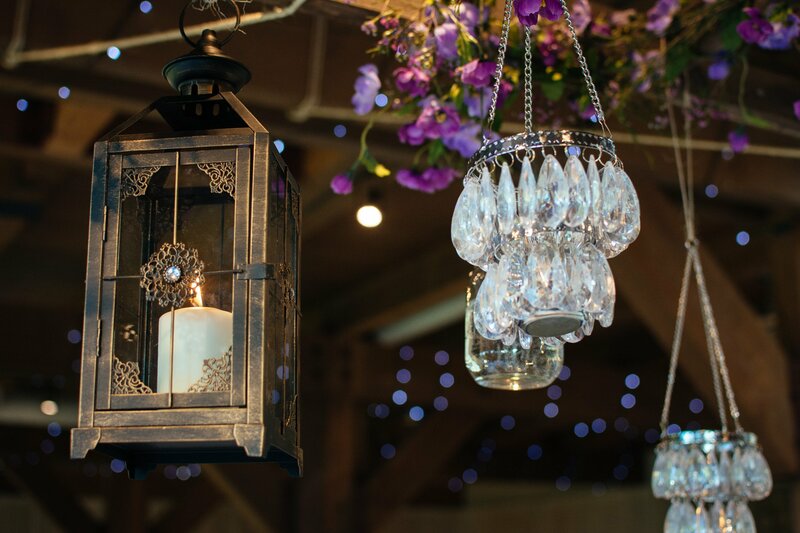 Add accent lights to everything in your wedding.